I wish I could say it feels like spring here, but alas, I am home today because of blizzard conditions and a chance of up to 20” of snow. Not so fun. So, I’m going to quickly share with you what I have in my math and literacy drawers this week. If you’re interested in these centers, they are still 20% off until tonight! You can find them here! I’m also looking for some things from YOU! What topics would you like me to blog about? Leave a comment below so I can fill up my rather empty blogging calendar with ideas!! What’s up with this CRAZY Weather? One thing that’s so wonderful about living in the upper midwest is that we always have 4 distinct seasons. However, each season is not always equal in length. Although it is officially spring, we still have snow on the ground. 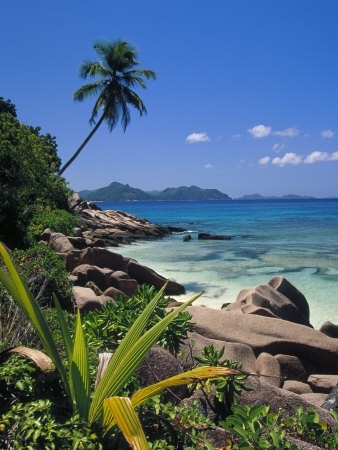 So, this week, we are going to learn all about the wild and wacky weather that we experience! 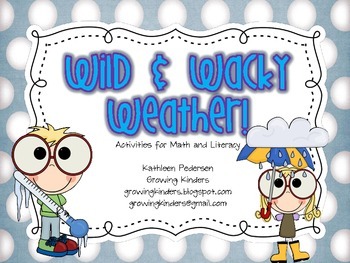 All this and more can be found in my Wild and Wacky Weather Math and Literacy center pack. We will learn about clouds by reading lots of books! and looking at this website. This site also has lots of fun cloud pictures. We will use straws to blow different items across the tables to see what the wind (us) can and can’t move easily. 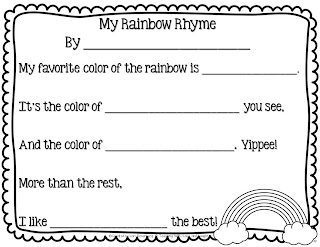 I love this poem from Teaching With Love and Laughter and will add it to our torn paper rainbows that we make every year! Click on the images to take you to Lori’s blog to download the poem for free! I adore these projects from Julie Lee! We will definitely work on these too! We already chart the weather every day in our daily calendar books…this changes slightly each month. We’ve also been tracking the temperature, and using a pie graph to graph the type of weather we are having. Sorry I don’t have a current picture! 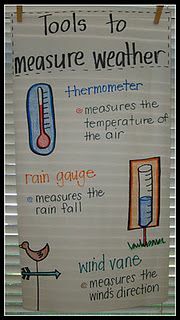 Hope has some weather vocab cards that we’ll put up as we learn the weather vocabulary. 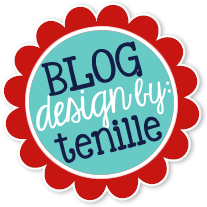 Just click on the image to go to her blog to download for free! We will wrap up all of our weather learning by watching parts of this fun video! We love Sid the Science Kid!! 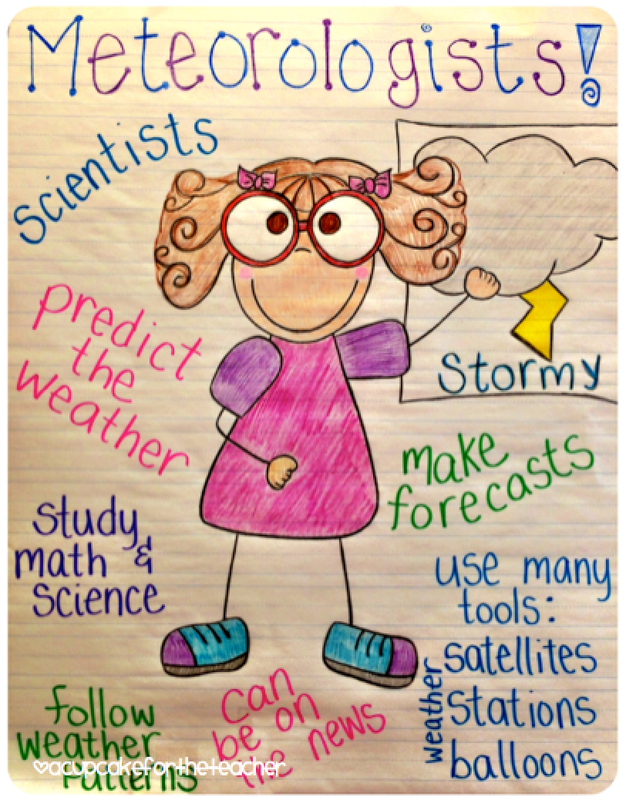 Here are a ton of other great options for learning about weather! I Teach K and Center Round-Up!